Remember, #askryo will be taking place today so there's still time to get your questions in for our on loan Japanese speedster. 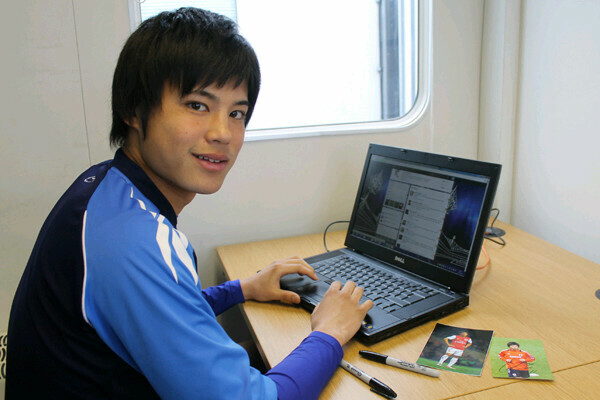 Okay, Ryo Miyaichi is in place for your questions! Let #askryocommence! RM: "When I was small he was the biggest football player in Japan. He still is now! He was my hero because he was captain of Japan." RM: "I sometimes play Winning Eleven on the PS2 with Chungy at his house. He always beats me!" 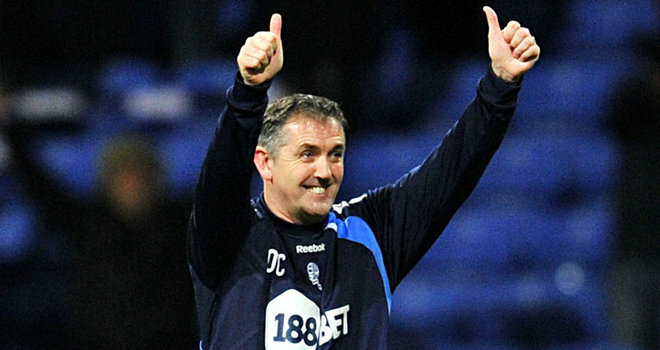 @OfficialBWFC #askryo how is Owen Coyle? Has already made Wilshere and Sturridge into top quality players ! What's his secret ..lol..
RM: "The manager at Bolton is a very good person. He always helps me. He always enjoys his football." RM: "I feel the same and miss my family and friends. Sometimes it's hard, but every player helps me to feel happy so I enjoy every day. RM: "I haven't had my hair cut since I signed for Bolton! Please tell me somewhere nice!" RM: "Of course I want to play in the World Cup in Brazil. I think about it all the time. It was a dream since I was small." RM: "He is unbelievable. Inside the pitch you can see his quality. Even outside the pitch he is brilliant. He used to play for Feyenoordso we talk about our time there. About Rotterdam and the club. He wished me luck at Bolton when I signed here." @OfficialBWFC #askryo :what is your favourite comic? One piece?Naruto? RM: "My favourite comic is both One Piece and Naruto. I always read them from when I was 12-years-old." @OfficialBWFC #askryo Are you good friends with Chungy? RM: "Chungy is my best friend in Bolton. He takes care of me a lot and we eat food and go shopping together. He's a very very good guy." RM: "My motivation is to become the best play I can." 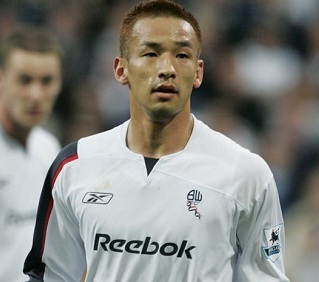 @OfficialBWFC #askryo Who's your favourite player ever? RM: "My favourite player ever is Cristiano Ronaldo because he can score goals, dribble, head the ball. He's a world class player." RM: "I miss Japanese food a lot. I can buy some from London and Manchester centre. When I went to Japan I brought some back with me." RM: "My English is getting all the time. It's hard to learn but I try my best and am now able to talk to my team-mates properly." RM: "Arsenal is an amazing club. Since I signed for them everybody helps me lots. The manager is very good to me and gives me advise." RM: "I felt very nice because to be in the full national team was my dream. I was happy because the game and training was in my home town." RM: "Now I must go for another interview with NHK Japan. Then I must go training. 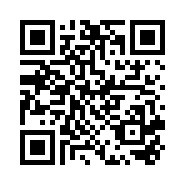 Thank you for the questions." Thank for all your questions in #askryo. His favourite came from@MoniChandlr, who asked about Ryo's barbers. And we followed Ryo into his interview with NHK Japan. Here's a quick snap.